My daughter has decided to make and sell clipart at my store. I've been making covers and preparing for different holidays in my store a month before they arrive. I just finished St. Patrick's Day products but forgot about Presidents' Day. Maybe it's because I have to work tomorrow. 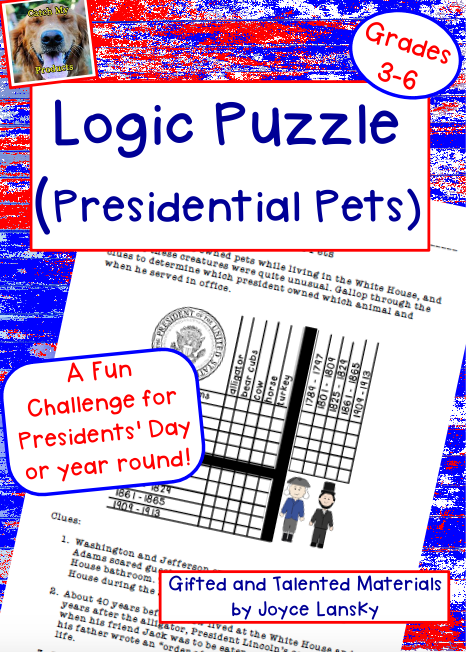 So as a result, I scrambled to make covers for my logic puzzles about the bizarre pets that several of our presidents owned. What do you think? 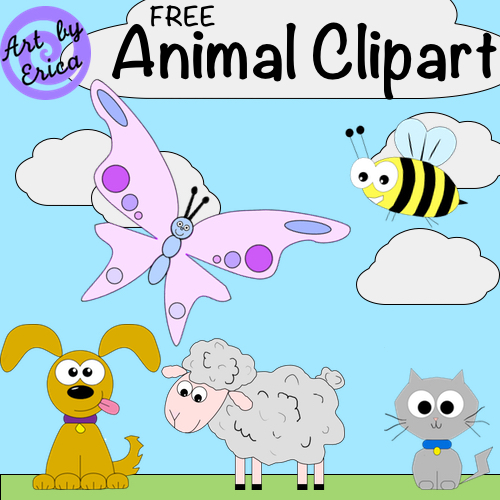 It's a lot of work for $1 products, but I've learned that dollar and free products lead to more sales. 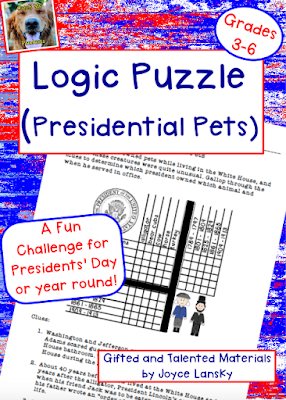 As for presidents, I love learning about presidents of the past and know a lot of trivia. Whether about Washington's humbleness as he dug a bridge with his men or John Quincy Adams skinny dipping in the Potomac River every morning. Jefferson was impressive with his multi-talents. He was a talented writer, inventor, violinist, and had a brilliant mind--more impressive than a dinner of Nobel Prize winners, according to Kennedy. 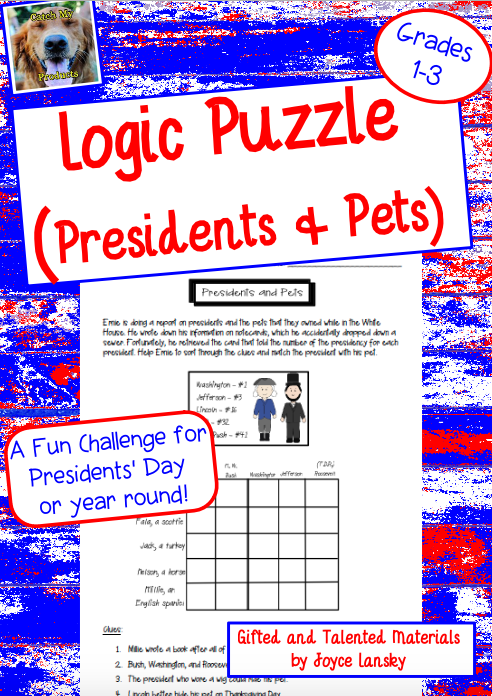 Did you know that John Tyler was on the floor playing marbles when he learned that he was president, due to William Henry Harrison's death? I bet you didn't know that President Garfield was ambidextrous and could write simultaneously in Latin and Greek. Also, our funniest president was definitely Lincoln. For a good laugh, read about some of his antics! 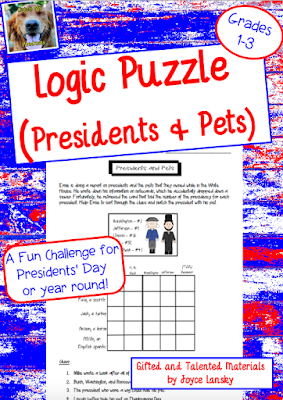 Personally, I believe our most under rated president was James K. Polk. He was a one term president who grew our country all the way to California and settled borders in Canada, too. Our worst president, of the past--Warren G. Harding. His presidency was filled with scandal as he catered to big business. After he died from drinking sour or poisoned milk on a train, silent Calvin Coolidge took over and followed the same lame policies that plunged us into the Great Depression. Many would blame Hoover, but I don't. He was just the poor sap who took over after Harding and Coolidge did the damage. Plus, Hoover was clueless on how to fix what he inherited, and thus, Hoovervilles––cardboard box homes named after Herbert Hoover. People say our economy is bad, but no. It's dang good compared to the 1930s. Here's a song to honor our presidents. It's not current, but I really don't care. And a typical Gerald Ford maneuver caught on tape. This week's Monday Music Moves Me theme is songs about trains or railroads. I figure I can get by this week by featuring a hot group of the time. Here is TRAIN. The contest just ended and maybe you didn't win, but don't worry, here's another one that even bigger and better than the last one! 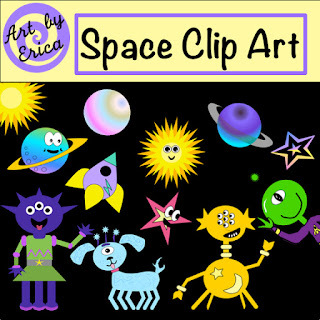 I'm all about growing my store, Catch My Products, and giveaways is where it's at. 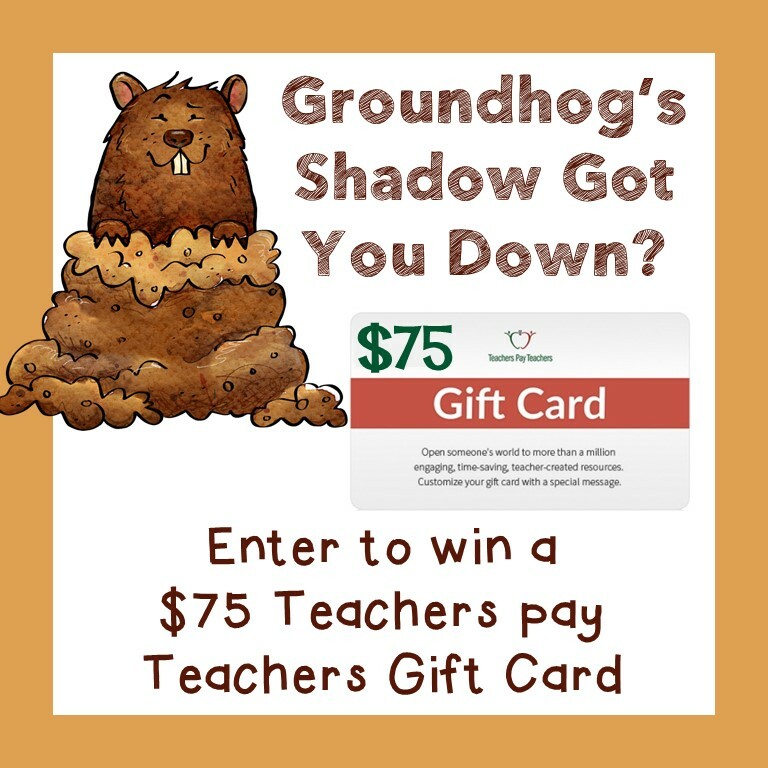 So, here goes another giveaway for a Teachers Pay Teachers Gift Card. This one is valued at $75! You read that right. Please go to the Rafflecopter above and try your luck. Co-hosts: An Apple for the Teacher, Teach with Hope, Jackie Crews, Amanda's Little Learners, Reading and Writing Redhead, The Literacy Garden, Mickey's Place, Teaching Biilfizzcend, Miss Pentagirl Kinderpuzzle, Teaching Ideas For Those Who Love Teaching, Third Grade Giggles, Sandra Naufal, Heart 2 Heart Teaching, Mrs Hansens Helpfuls, A Place of Story, Kathryn Watts, Kari Hall, Real Life in First Grade, A Plus Kids, Planet Happy Smiles, Jackie Crews, Ms. K, Catch My Products, It's a Teacher Thing, Leah Popinski, Teachers Caravan, The Chocolate Teacher, MM Bilingual, and Digging Deep to Soar Beyond the Text. 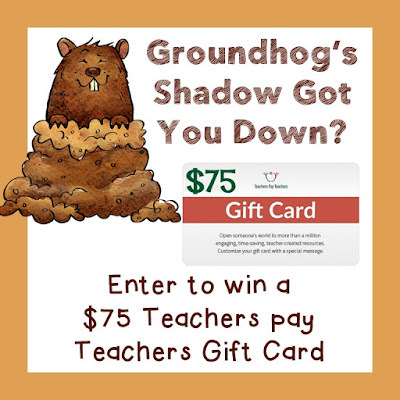 I've joined other Teacher Pay Teachers sellers to offer you a great GIVEWAY. 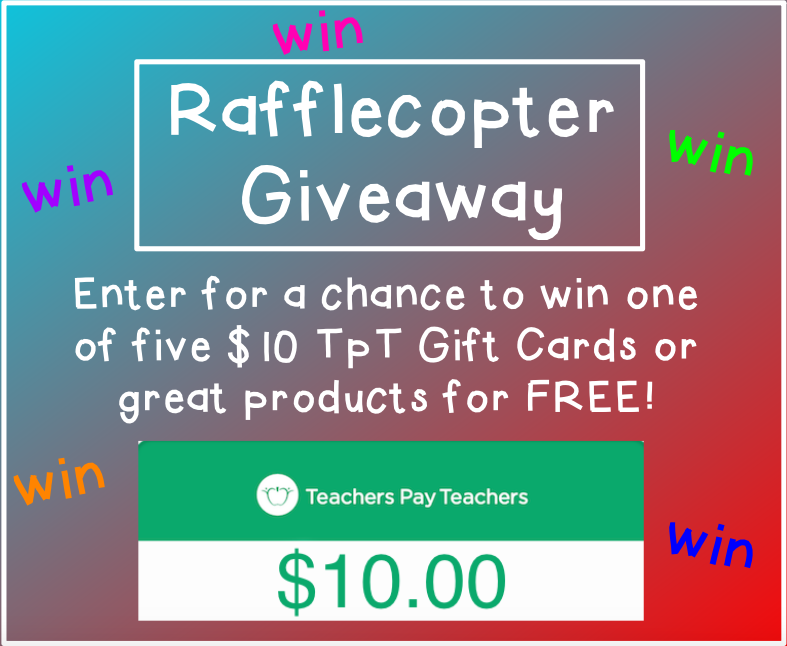 Enter the Rafflecopter above, and you will have the chance to win one of FIVE $10 Teacher Pay Teacher Gift cards or a free product offered from various sellers. However, you better HURRY. This giveaway only runs for 24 hours. It starts tonight (Sunday) at midnight Eastern Time and will end, tomorrow. So go on. 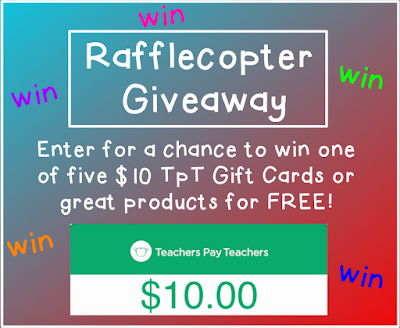 Fill out the Rafflecopter once it goes live. It's also time for Monday Music Moves Me, so here is a "winning" tune by Carlos Santana!